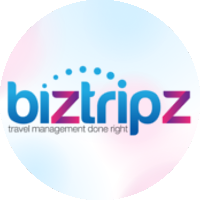 Tripzapp is the smartest and easiest way for travel agents and tour operators to procure various travel related products. 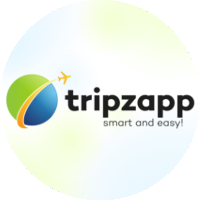 Tripzapp helps you cut your overheads and remove complexities of organizing travel for your clients with a single-signon, streamlined and user friendly solution. 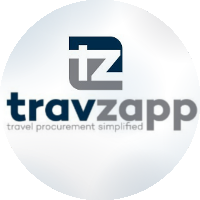 Travzapp in an advanced platform for businesses to procure travel and related services online from the best suppliers in the market. Corporate travel manager and coordinators can now get better services, faster and without all the clutter of emails and purchase orders.